Winter is the best time in Phoenix, Arizona. From November through February, it's the best weather that planet earth can provide if you like blue skies, sunshine, lack of rain, and well, golf weather. It's what I call "Chamber of Commerce weather". And for someone like me, who grew up in Minnesota, it never fails to astonish me, even after all of these years. 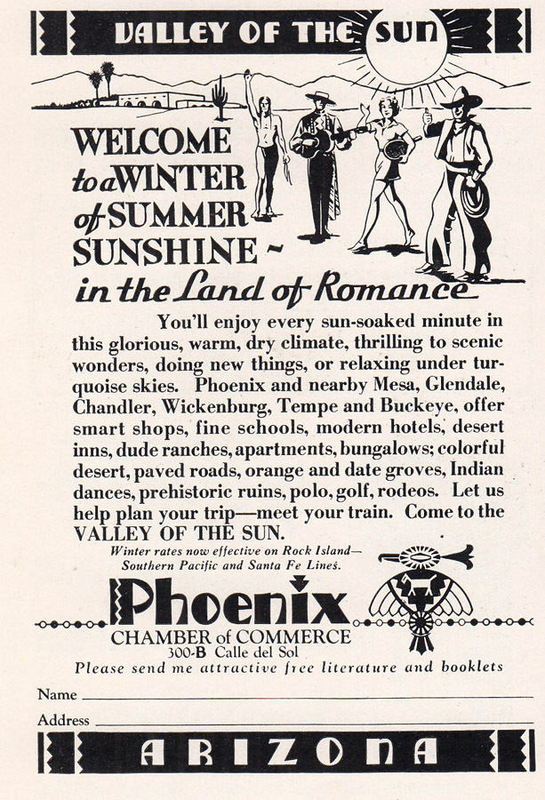 It never snows in Phoenix, and really, it never gets cold. Not the freezing sleet and snow cold that I knew in Minneapolis. I live in Glendale, a suburb of Phoenix, and I don't own any mittens, and although I have a heavy coat, it's mostly for when I go up to Flagstaff, which hasn't been often enough to put much wear on the coat. But it does get cold in the desert. And that's something that I've noticed on a bicycle. When I tell people that the only days that I drove my car to work when I first moved back to Phoenix and ordinarily biked to work, was when it was too cold in the morning. Since I have a dry sense of humor, most people think that I'm kidding - too cold to bike in Phoenix? But it's true. Phoenix is a car city, and most people get into their cars in the morning and drive to work. By the time they get to work, even if it's chilly in the morning, it's starting to warm up. Temperatures can be in the 70s within a few hours, even though they've been twenty degrees cooler, or less, at sunrise. And while temperatures in the 50s, or 40s aren't what serious Minnesotans consider cold, it's pretty harsh when you're out there on a bicycle. So on those mornings I drove. Today is a perfect example. It's the first week of December, as I write this, at 8 am, and I notice that it's 48 degrees. The high today will be seventy, with that usual wonderful Arizona sunshine, but it's cold out there right now. Not so cold that I'm having to cover my plants for frost, and not so cold that I'm going to call my friends back home to say how cold it is (and have them laugh at me), but it's too cold for me to go pedaling to the store (which I plan on doing today) until it warms up a bit. I've been out in the desert cold, and the air stings, because of the low humidity. 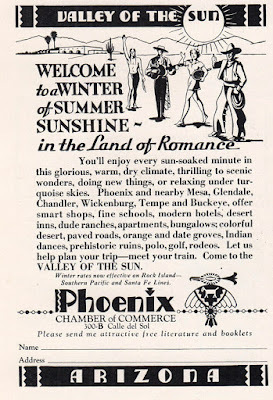 That low humidity, by the way, is what makes Phoenix so pleasant when it's in the 70s, or even 80s. By this afternoon it'll be so wonderful here that I'll feel like dancing in the streets! Well, at least pedaling.